“Management is best taught in the lap of Himalayas” – says an exhilarated student of IIM Indore who returned from 7 day long, Himalayan Outbound training. 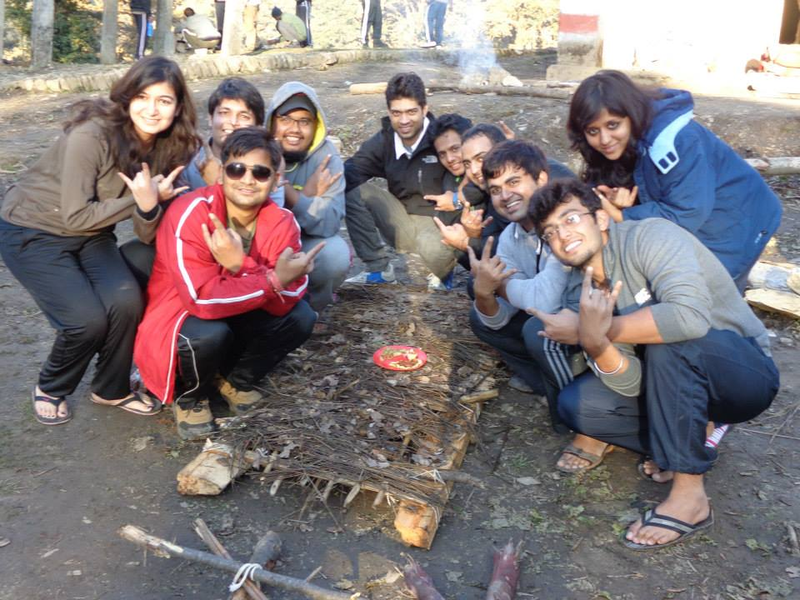 Himalayan Outbound Programme – this unique course was started in 2010 wherein on trial basis, 30 students were initially sent to Nainital post which it was made part of Curriculum. It is believed that hard skills like quantitative techniques and strategic management can be taught in the confines of the classroom, but the teachings that real life challenges present are unparalleled in shaping an individual. The PGP 2 students were split into 4 groups. 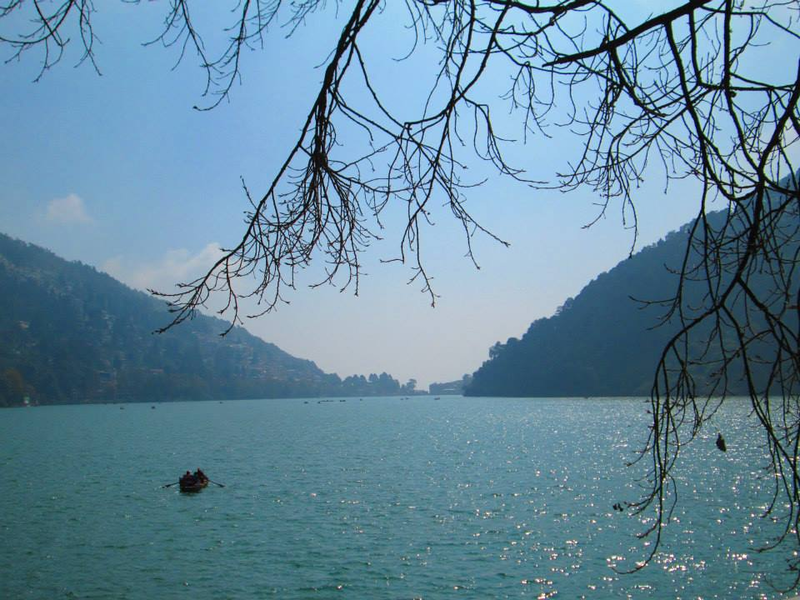 3 groups were sent to India’s best altitude treks – Bedni Bugyal, Dayara Bugyal, Kedarkantha around which in every direction are great Himalayan snow capped peaks and 1 group was sent to the exotic meadows of Nanital. This program was organized by Integrated Development Lab and India Hikes and was conducted by Captain JV Avadhanulu (retd). It is an experience which offers the students the chance to apply their bookish knowledge in real life situations. Several aspects of management cannot be taught inside classrooms. Living skills to manage urgent situations strategically are important for any manager. And here you need to stretch yourself. Cooking competitions, firewood collection, constructing shelter, and various mountain tasks where teams strategize and perform tasks, test the leadership skills and team dynamics. Times are there when you are left with two matches for lighting of firewood, to the times when the rain water enters the tent and you need to manage the situation. The crux lies in doing best in adverse situations. The training is continuously evaluated with each student being graded on process compliance, dedications, leadership skill, out-of-the-box thinking, quality of work, initiative, team player, timely completion of task and overall capabilities by his peers. The professors judge the students on five broad parameters – quality of work, attitude, process compliance, fastest to complete task and group dynamics. A 4 credit course – this grading proves the seriousness of the course. The experience is an admixture of tasks for execution and fun activities. It is a game of strategy, guile, courage and endurance. 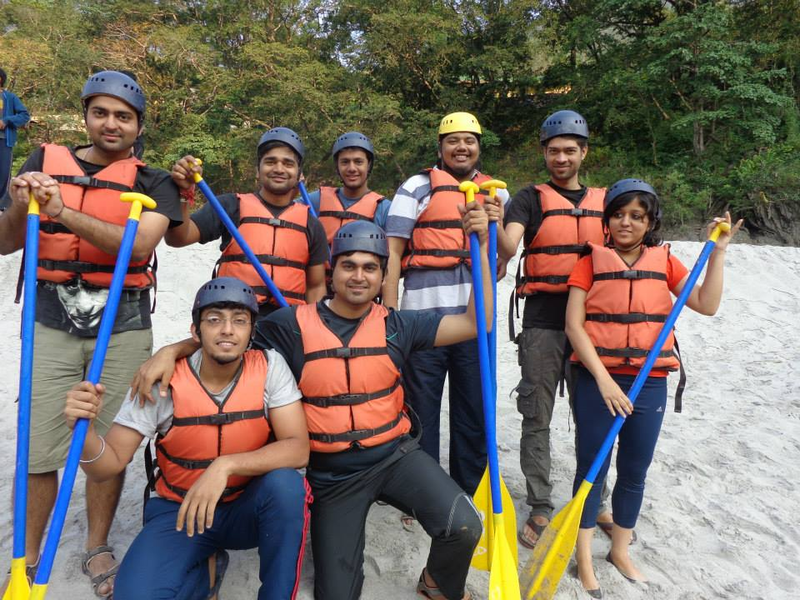 Activities range from rock-climbing, rappelling, river rafting, paragliding, scrambling, river crossing, bouldering, yoga, pranayama – Yes! They did it all. Some learn to overcome their fear of height and narrow spaces whereas some get in touch with their spiritual side, all in all the program shapes and develops the future Managers to face challenges, bond in a team, stay rooted to the problem in hand and live in the moment! All in all it was a week that will be etched in the minds of all the future Managers of IIM Indore.